MILLION DOLLAR VIEWS!!!! 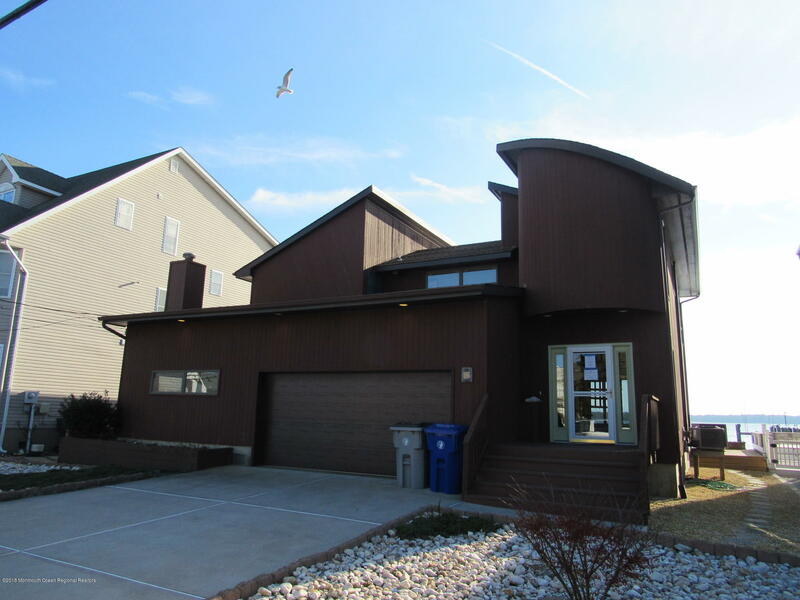 Beautiful Contemporary waterfront home in Silver Bay section of Toms River. Home features gorgeous waterviews from every room. This home has 3 bedrooms, 2.5 bathrooms, spacious open floor plan with living and dining room. Large slider leads out to huge back deck overlooking the bay. 2nd floor bedroom has slider leading to shared balcony. Don't miss out on this house!!! !